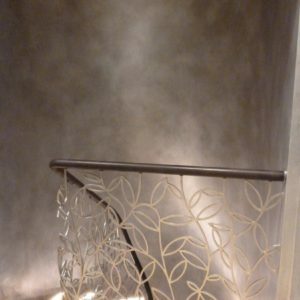 Nicola Thwaites Specialist Decorating, London, UK, offers a range of decorative paint effects, including metallic paint finishes and faux metal finishes. 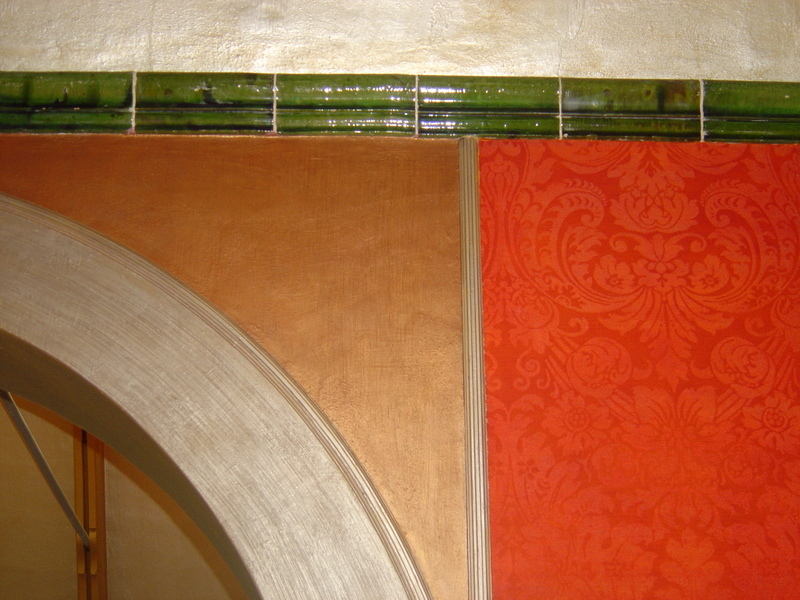 These include gilding, bronzing, silver leaf, copper, verdigris, and chrome. 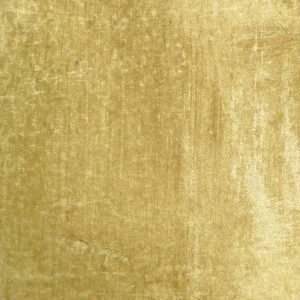 Gilding in silver and gold can be used to enhance decorative details in traditional interiors. 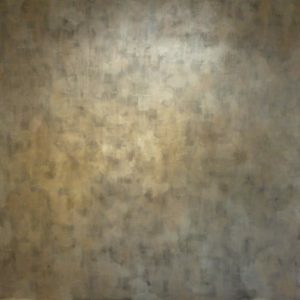 However, metallic paint effects also add a dramatic lustres and textures to contemporary interior design schemes. 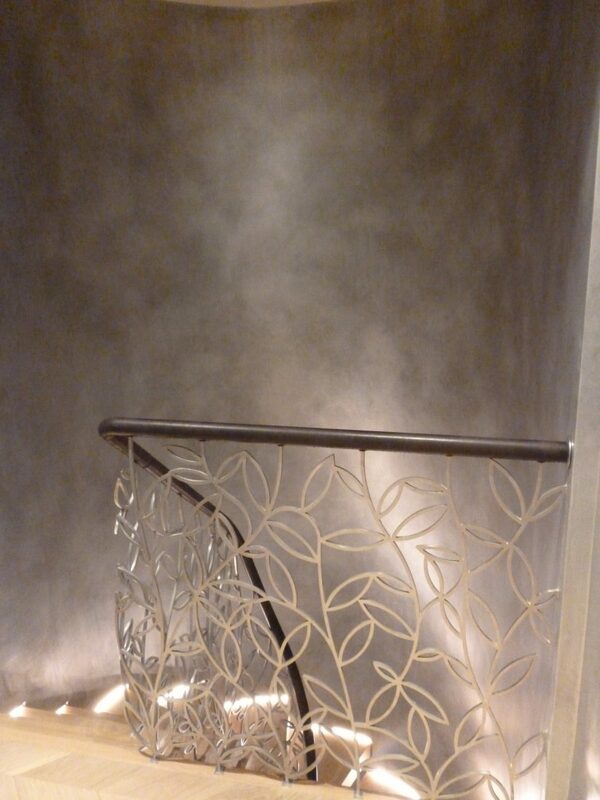 We are specialist decorators based in London and Sussex, but also work regionally and in Europe. 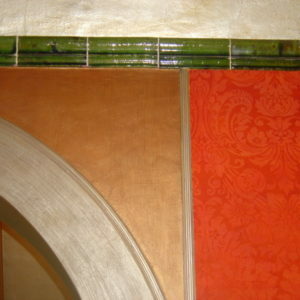 We work with interior designers, architects and private clients. 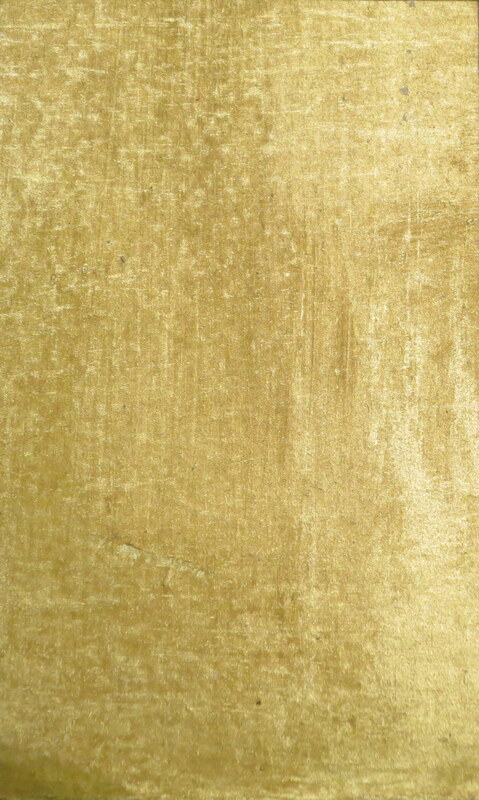 Feel free to contact us concerning your specialist decorating project. 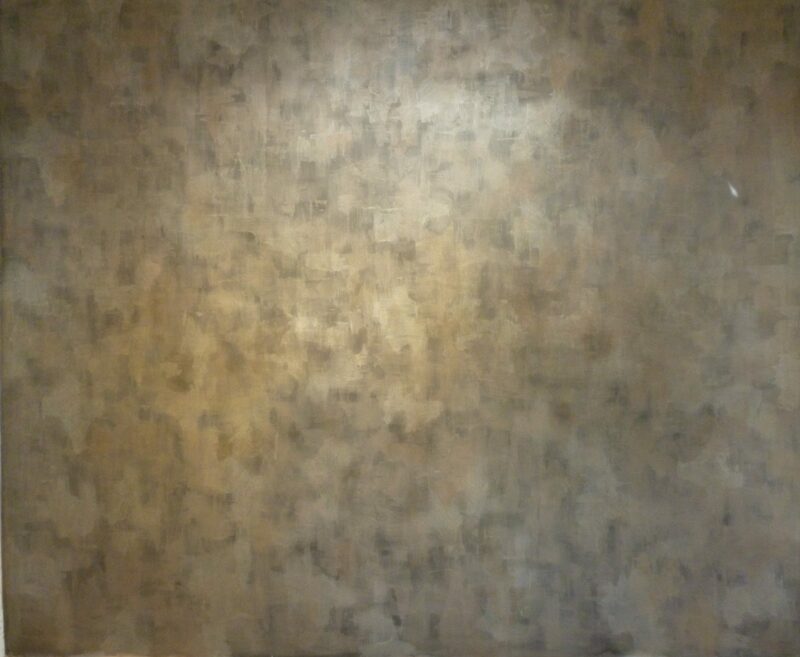 View samples of our work by visiting our painted finishes gallery and interiors gallery. Or visit us at the British Institute of Interior Design (BIID) where we are a BIID Industry Partner.